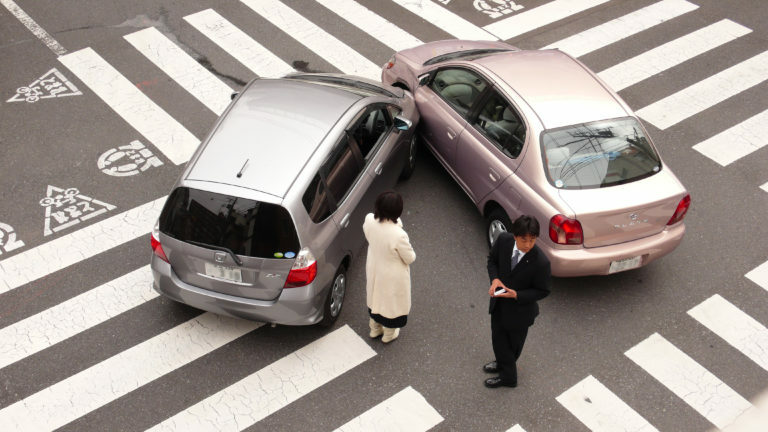 If you’ve been injured in an automobile accident, the first thing you should do is seek medical care. This is important for two reasons. Most importantly, your health is the most important asset that you have. Secondly, if you are seriously injured, and you will need to file a personal injury case, the only way we’re going to know what the value of that case is is if you treat. If you need to, take an ambulance. If you don’t need to take an ambulance, go directly to the emergency room. The law firm of Mattleman, Weinroth & Miller, P.C., is composed of experienced personal injury attorneys throughout the state of Delaware. Please contact the officefor a free initial consultation and get any questions answered regarding your specific case.